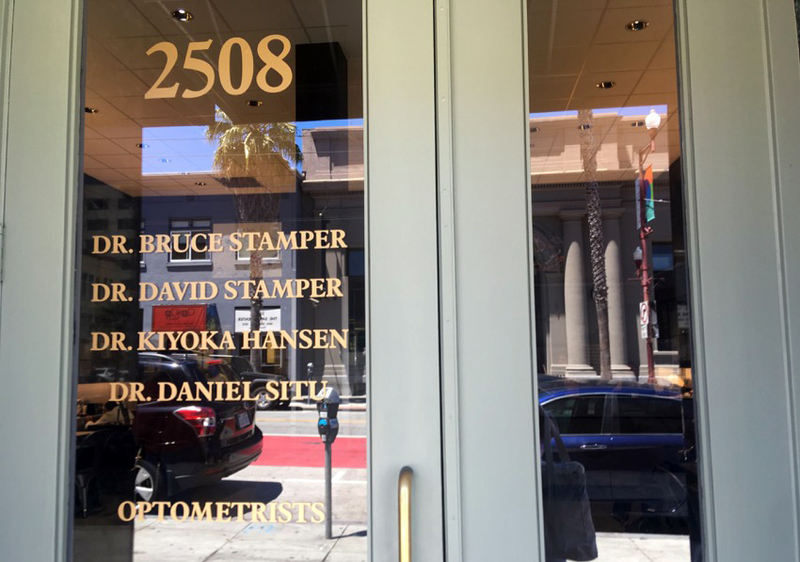 Stamper Optometry at 2508 Mission St. 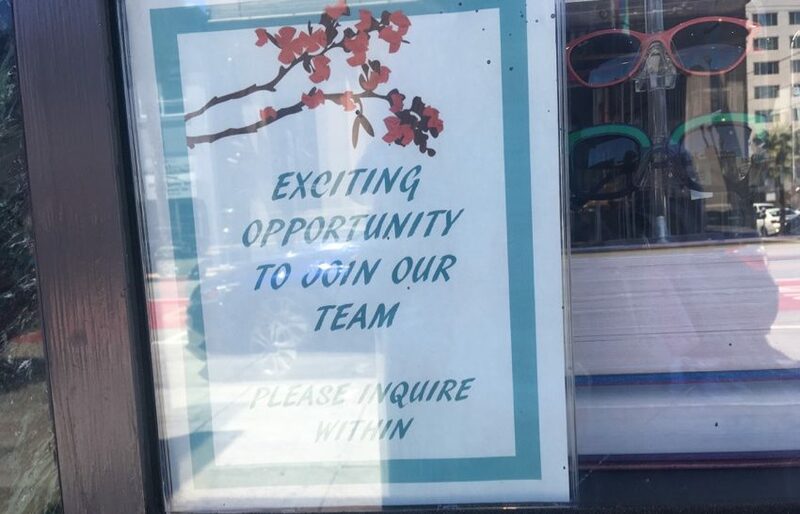 The sign in front says inquire within at 2508 Mission St. The positions at the busy neighborhood optometry shop include sales, a biller and front desk help. Bilingual applicants are preferred.